"... this is the fun get-together it's billed as: somebody was letting his hair down, that's for sure. My nominee is Dylan, who dominates half the tracks ... A-." "This is the best record of its kind ever made. Then again, it's also the only record of its kind ever made. A low-key masterpiece ... one of the few rock supergroups actually deserving to be called either super or a group ... for all its off-the-cuff sense of fun, Vol. 1 is an unexpected treat that leaves one hungry for Vol. 2. Produced by Harrison and Lynne, the album has a wonderfully warm sound that is both high-tech and rootsy." What began as a one-off throwaway song for a George Harrison flip side, five talented and famous friends writing and recording Handle With Care in five hours, provoked an entire album from the supergroup that became a critical and commercial smash, selling millions of copies and earning a Grammy Award. 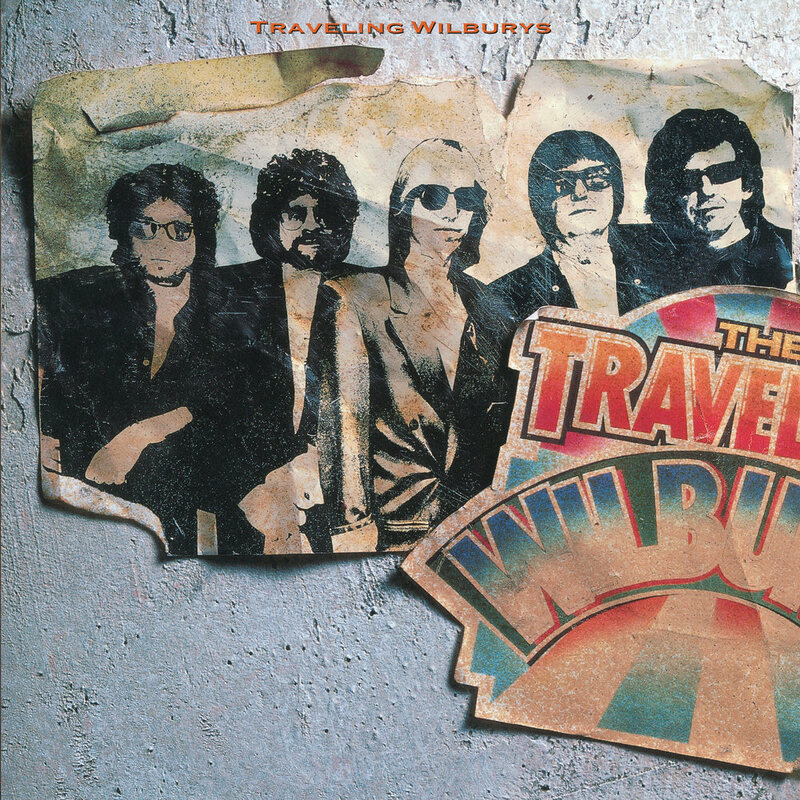 Harrison, Bob Dylan, Roy Orbison, Tom Petty and Jeff Lynne had worked together in various combinations but never all together until the Traveling Wilburys was born, complete with fake back story and identities for each member. Sadly, Orbison died less than two months after the album's release. Produced by Otis And Nelson Wilbury. Engineered by Richard Dodd, Phil Macdonald, Don Smith, Bill Bottrell. Co-Mixed by Otis Wilbury And Ryan Ulyate. Digitally Remastered by Steve Hall at Future Disc Systems. Recorded at Lucky Studios, Dave Stewart Studios and Fpshot.